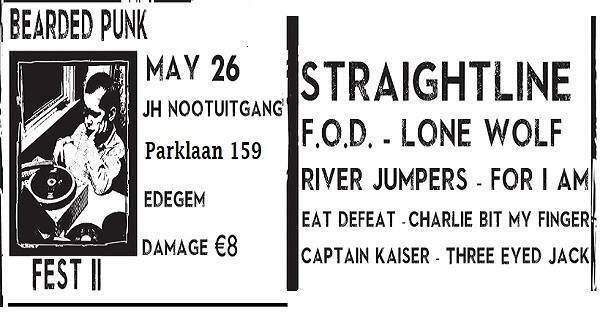 Other bands: Straightline, F.O.D., Lone Wolf, For I m, Eat Defeat, Charlie Bit My Finger, Captain Kaiser, Three Eyed Jack. Place to be: JH Nootuitgang! We are extremely stoked we can finally announce we added Rotterdam's finest, LONE WOLF, to our BPR roster!! 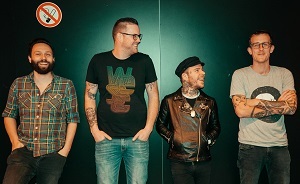 The band will release its debut album on September 8 through Stardumb Records (NL) and Bearded Punk Records (BE). To celebrate this joyful news the band released a 7" record for their 'Get Along' single with another new track on the B-side. You can buy the 7" in our online webstore! Listen below and let Lone Wolf dazzle you with their newest single "Get Along"! Nothing but love for this band ❤! Bearded Punk Records and Brakrock Ecofest are filled with joy. We have the great honor of hosting the first BE show for SideOneDummy's coolest Canadian band "PKEW PKEW PKEW". Second band on the bill is "The Run Up". 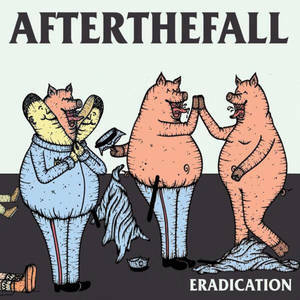 These boys from Bristol have carved out a strong reputation in their homeland UK scene, on the basis of their fun, energetic and passionate live shows. 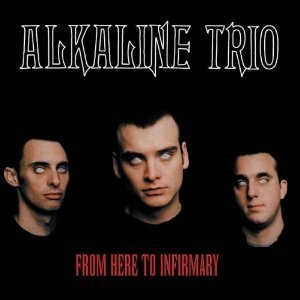 Third band on the bill are Belgian pop punkers For I Am. Catchy tunes and singalongs galore with these guys 'n gal! 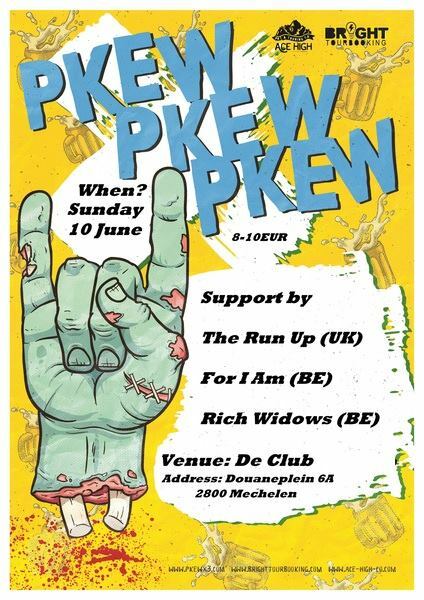 The last band on the bill are local heroes RIch Widows. 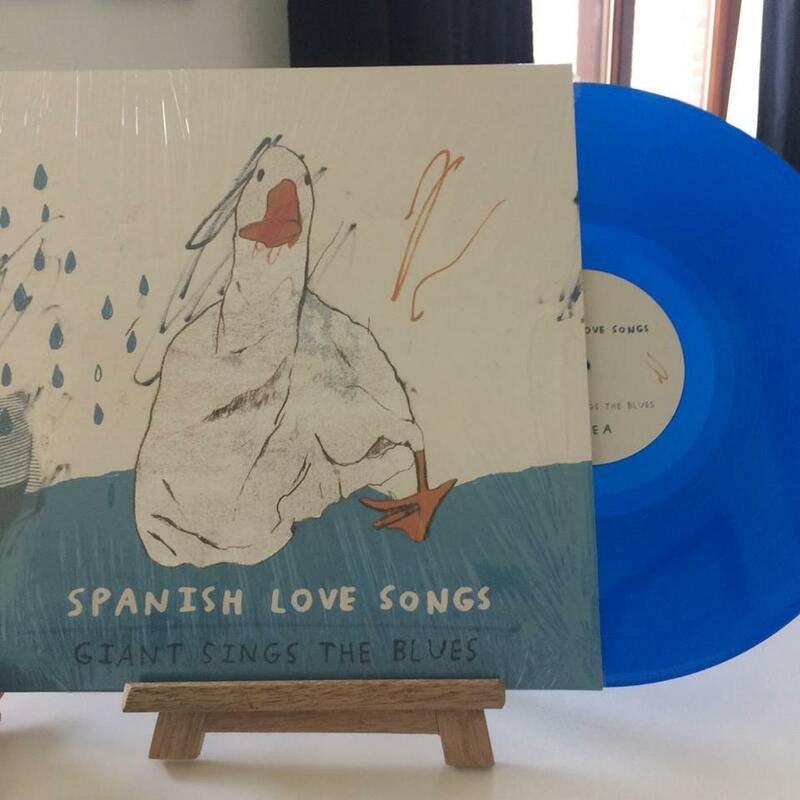 A few weeks ago Spanish Love Songs released their newest album called "Schmaltz" through Uncle M and A-F Records! Grab one from our online shop before they run out a second time!! So I guess it's been way too quiet here... Let's change that! In Exactly 10 days we're releasing another Red Cloud/ Hans Roofthooft - Acoustic Split CD called "Deux"! 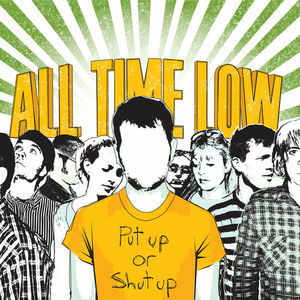 Listen to the entire album below. You Nervous? uploaded this brand new video clip for this even brand newer song called "Empty Feelings"!!! More news about this band soon!! This just came in!!!! Captain Kaiser is playing SJOCK Festival!!!! 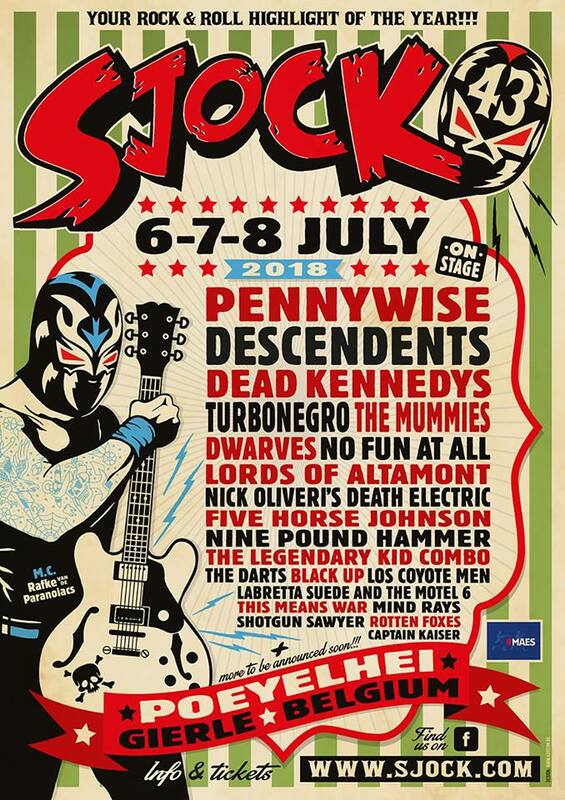 They're sharing the stage with Pennywise, Descendents, Dead Kennedys, Turbonegro, The Dwarves, No Fun At All!!!! 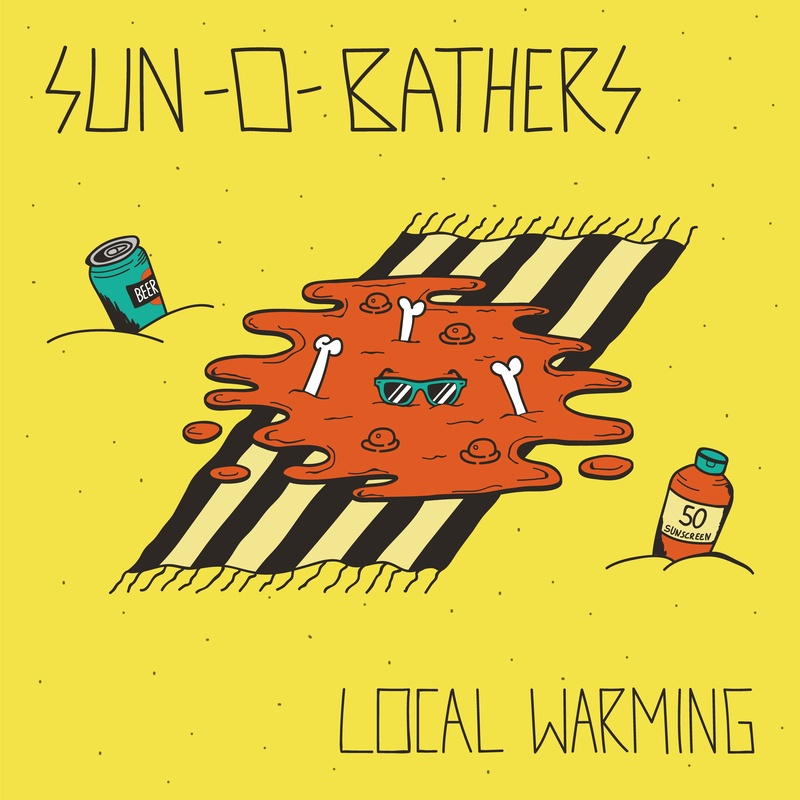 Say hi to our newest BPR band called Sun-0-Bathers. 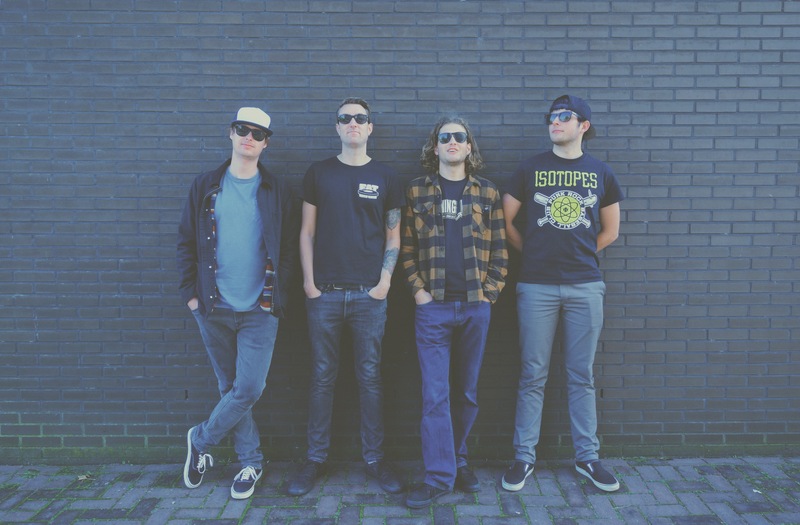 Sun-0-Bathers is a punk rock four piece from Leeuwarden, The Netherlands and was founded in the summer of 2017. 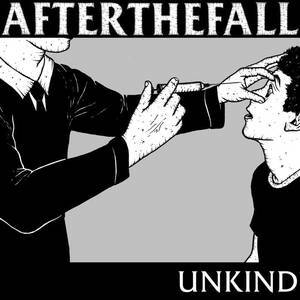 High speed melodic 90’s punk rock, lightning fast solo’s, and a modern approach of old-school slightly distorted vocals mixed with the occasional catchy “ooh’s and aah’s”. As if Zeke, Pennywise and Night Birds had an romantic affair with a quite pleasant lovechild as a result. They just released their debut EP called 'Global Warming'. 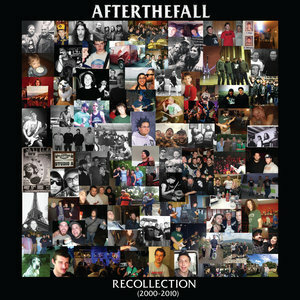 This album is released by Bearded Punk Records, Morning Wood, Melody Punk Style and No Affiliation! Buy it now on our BPR shop! Pas De Chance recently announced a chance the their Line-UP. For those who missed it: Pas De Chance is a four piece from now on. Thomas aka Tommie is their new bassplayer. He earned his stripes in a Clash tributeband called The Rude Boys. Sounds good right? Their new guitarplayer comes straight outta Beringen and is the baddest emo kid around the block. Jeroen aka Lieb played and sang in bands as Cornflames,Nuns go Riot and Rusk. Yesterday the band released a brand new song on their bandcamp page called 'While We're Burning'. 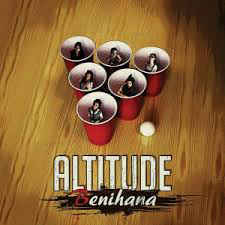 Listen to the song below. 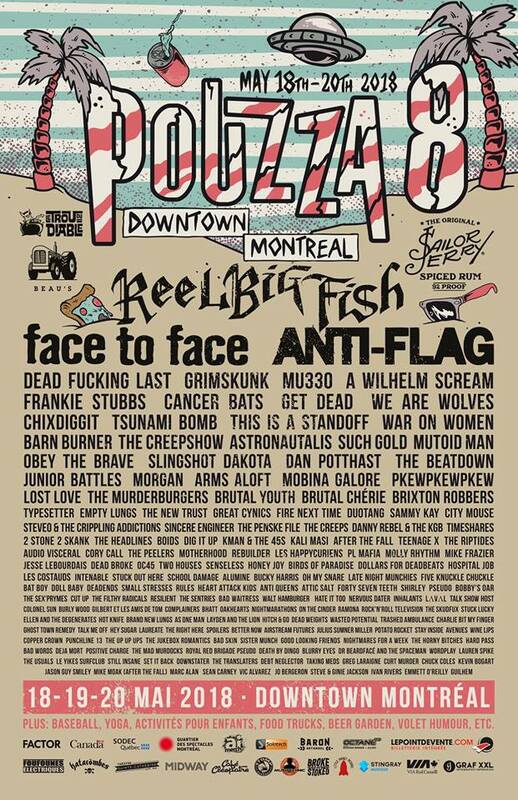 We are beyond stoked to inform you that Charlie Bit My Finger is playing f***ing Pouza Fest (Canada). They're sharing the stage with Face To Face, Reel Big Fish, Anti-Flag, A Wilhelm SCream and a lot more! These boys are on their way to become a solid name in the punk scene. We at Bearded Punk Records are so proud of these boys. More Canadian dates soon! 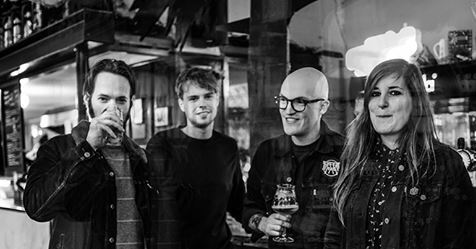 Blank TV has just premiered Belgian 90’s punk rock band Steele Justice’s video for Send In The Clowns. !!!!! Cake smashing and party popping galore, coming from this Kid Dynamite and The Goonies love baby! Select... €15.00 — Black 12"